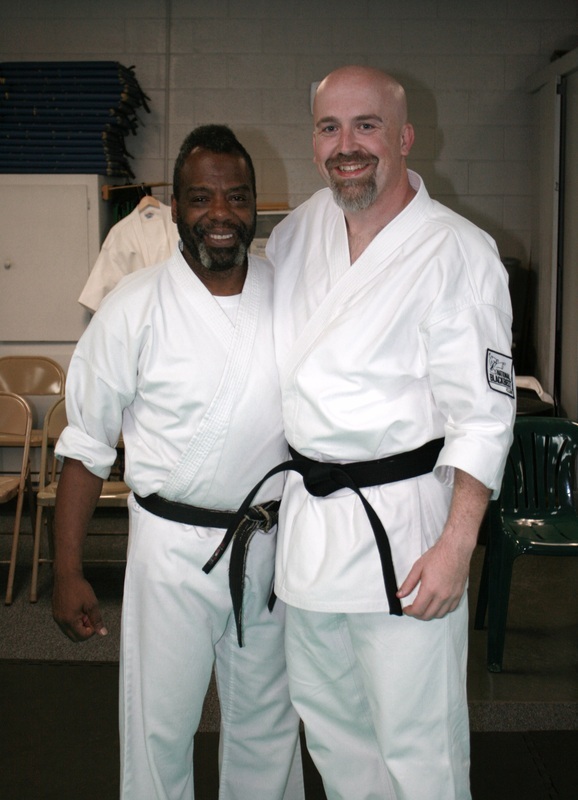 Dr. Mark Laughlin earned his Contemporary-Traditional Martial Arts Black Belt with LifeForce Karate. 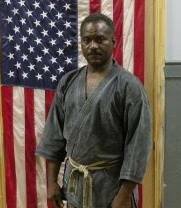 He was so intense and so successful in competition (as an advanced belt, he proved to be the best ever in the NBL/SKIL - Sport Karate International League), we dubbed him with multiple nicknames, among which were "The Cerebral Assassin" and a "Team of One." We couldn’t be prouder that his accomplishments in the martial arts have been associated with us. We wish him the best with his Titan Karate Academy. We have no doubt that he will be successful at this endeavor as well. ﻿Mark Laughlin is a extremely talented martial artist. I have known him for years, and judged him numerous times as he competed. I don't know if I have seen someone win as many world titles at the world games as he has accomplished in one year. His respect and integrity are top notch. I've known thousands of martial artists throughout my 34 years in the arts, and he is one of the best and respectful. Mr. Mark Laughlin Is a great competitor, Martial artist and overall wonderful person. I have seen him go through the ranks and grow as a martial artist. He takes and blends both the aspects of sport and traditional karate to form his own style of training and competing. He has a passion unmatched by most other martial artist his drive and determination to win is what makes him such a successful person. I am proud of his accomplishment and honored to know him. He is a wonderful Black Belt and I know he will be a great Sensei. I wish him many years of teaching, training and competing.